Tecnam’s 11-seat mini-airliner, the P2012 Traveller, has received type certification from the European Aviation Safety Agency (EASA). 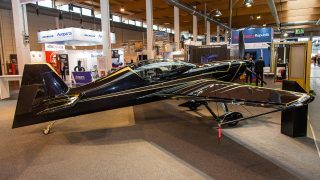 Powered by two Lycoming 6-cylinder turbocharged TEO540C1A piston engines, the P2012 is expected to be operated as a passenger aircraft, medevac (medical evacuation), VIP, cargo and special missions. Several regional airlines around the world are searching for a replacement for ageing ‘heritage’ aeroplanes in the FAR23/CS23 category currently in service in the short haul segment. 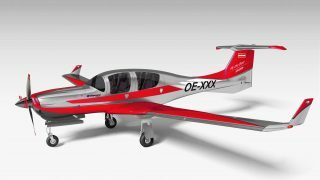 Federal Aviation Administration (FAA) certification is expected to follow shortly, with deliveries starting in early 2019. 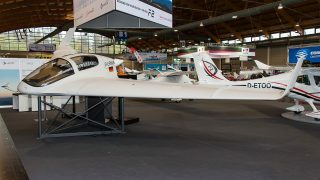 Two prototypes were used in the certification programme flying a total of 600 hours with Tecnam Experimental pilot Lorenzo De Stefano. The flight test programme included severe environments: real icing conditions and very hot temperatures, at altitudes and speeds not usually met in everyday operations, testing diving speeds and flutter conditions. 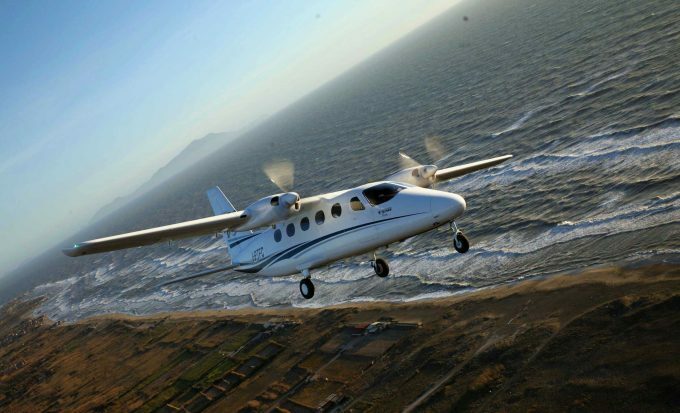 Particular care has been applied on cabin safety, evacuation and fire protection tests, said Tecnam, going further than the CS23 EASA and FAR23 FAA requirements. 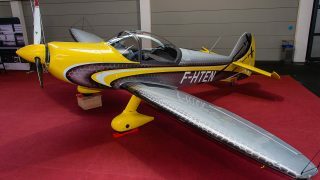 Michele Oliva, Head of Tecnam’s Design Organisation, said, “I need to say thanks to all our engineers of Tecnam Design Office, authorities’ representatives and our partners, but especially to the technicians of the Experimental Department that set-up the aircraft for testing, often working until late at night, to let us be ready for the next morning tests. 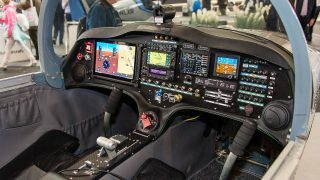 The P2010 is a high-wing twin with electronic management of engine power, which, coupled with a Garmin autopilot, enables a reduced workload for pilots and a better lifetime of the engines. The anti-ice, de-ice system chosen is TKS from Cav Ice makes the aircraft certified for Flight Into Known Icing (FIKI) conditions. 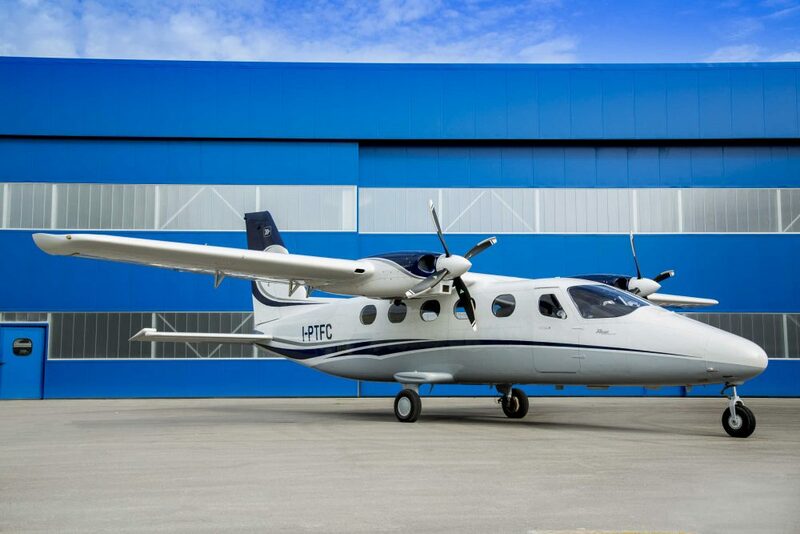 Paolo Pascale, Tecnam CEO, said “The EASA certification of P2012 Traveller takes marks a significant milestone for my Tecnam team, our very first commuter airline aircraft. The first P2012 Traveller will be delivered to United States regional airline Cape Air in early 2019. Cape Air is based in Hyannis, Massachusetts and is one of the largest independent regional airlines in the US.